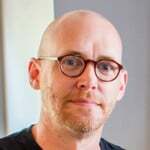 Today’s featured video is as instructional as it is cool. 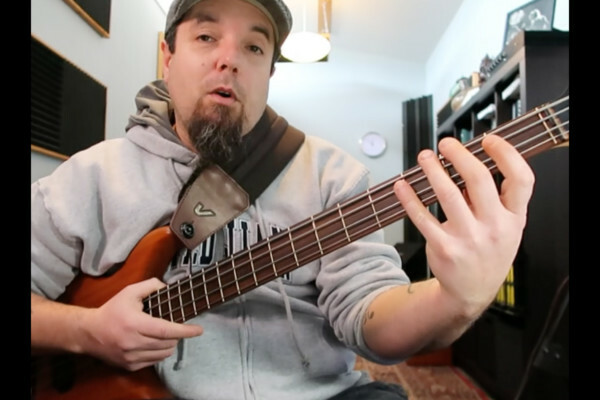 Bassist/instructor Anthony Pell breaks down how to construct a funk line, using James Brown’s “The Payback” – a tune from Godfather of Soul’s 1973 album of the same name. Fred Thomas was the bassist on that album, by the way. 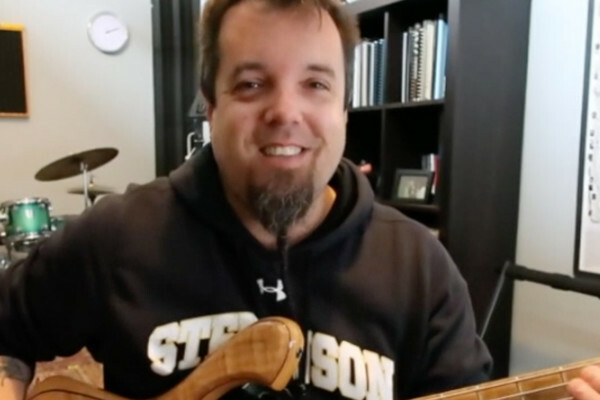 Pell breaks down three approaches to note selection for the tune using Bb minor 7 arpeggios, Bb pentatonic scale, and the Bb Dorian mode. Have fun and drop us a line if you work it out and want to post something to share. Grab the tune from iTunes or Amazon MP3. This is not a good lesson. James Brown would send this guy packing for being to busy. Never subvert the groove by being to notey. Funk needs space to breath. Like Bootsy says, It’s all about the One baba”.